Short Program on the Chopping Block? 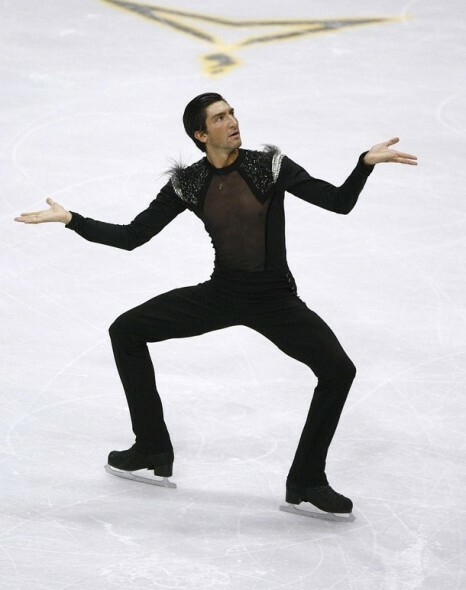 I was on my Facebook when a skating friend of mine sent me an invite to a group called, “Save the Short Program.” I was a little confused because to date, there has been no scruples against the short program in any way, shape or form. In fact, I’d say that prefer the SP at times because it has a certain amount of predictability but what is always pleasant is when skaters and choreographers combine good skating with choreography that is fresh, unusual and well thought out. (To me, this is a fine example of what I’m talking about.) Either that or the SP is easier to swallow in case the competition turns into a total splatfest. 1. Cut the SP because other sports are not based on two rounds. Aren’t there several segments of a gymnastics competition? And correct me if I’m wrong but for certain time-based events like the luge, don’t teams get more than 1 run? Then there are events like rowing and other sports where there are heats and final races. In show jumping, there’s a preliminary, final and possible tie-breaker round each with their own jumping courses, designed in varying levels of difficulty and with various time limits. The preliminary round generally separates the front-runners from the rest of the pack, while the final round is generally harder but has a similar time limit. The tie-breaking jump off course is generally short and tests the riders under duress and is used in the event of a tie-breaker (which seems to be often enough when the front-runner ride clean and well). Similar to show jumping, the segments in figure skating tests the skaters on different things. The short program is very structured, has very specific jumping passes, spins and step sequences and is meant to test a skater (and choreographer’s) ability to express a coherent theme with very specific elements in a short period of time. The name of the game in the SP is perfection: because of the set number of elements, mistakes are costly. You might not necessarily win a competition with a SP but you can definitely lose one with the SP (as we saw with Mao in Sochi *sob*). The long program is designed to test the athlete’s stamina and ability to execute all the elements, interwoven in a more complex way. The LP gives skaters a chance to create a more complicated story and show the judges all the big tricks they can do. In singles skating, we can see clearly from the LP which jumps skaters are able to execute. Compared to the SP, the name of the game is doing better than your competitors and not necessarily perfection. If you look at Yuzuru Hanyu and Patrick Chan’s performances and results at the Sochi Olympics, you can see what I mean when I say this about both programs. 2. Cinquanta wants to somehow combine both programs together into a super mega ultra uber program? Ok, Cinquanta and darling readers, let’s get educated (or at least take a refresher course for those who already know this). A) The LP equates to a mile of cardiovascular activity. B) In the LP, skaters can reach up to the maximum heart rate of 209 beats per minute. C) In some spins, figure skaters can experience the same amount of G-force on their arms as a drag racer or up to 4Gs. In simpler terms, 4g is four times the earth’s gravitational force at sea level pulling at your body. According to this science site, astronauts aboard a space shuttle reach around 3.5Gs. D) According to this ASAPScience video, a quad requires a skater to reach 350 revolutions per minute in the air while landing with around 7 times their body weight on the ice. Astronauts have been known to pass out in tests in which they spin at 320 revolutions per minute. E) And let’s just take a moment to remember that especially in pairs and ice dancing, skaters need to do their programs and remain vigilant at all times. They have knives on their feet almost quite literally. We’ve seen skaters about to keel over on the ice at the end of their programs. I’m not sure if they can handle anything beyond what’s already set out in the LP. 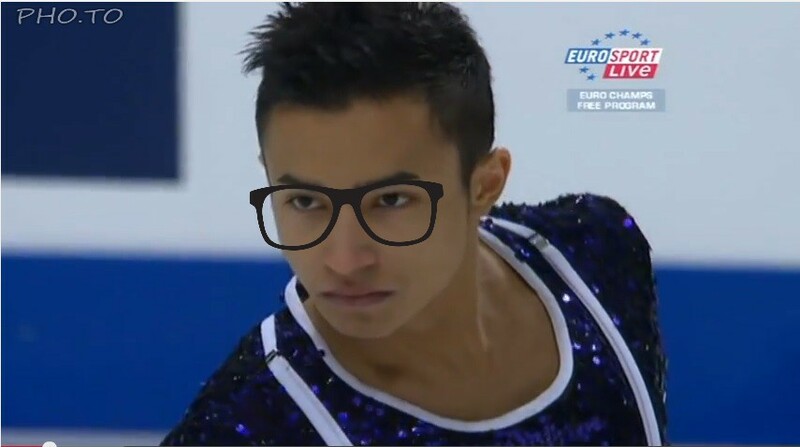 Fellow friend, Ay-sa, doubts that this suggestion would pass by the council within the ISU but it seems as if figure skating fans and specialists are taking a tough stance to this proposed change. 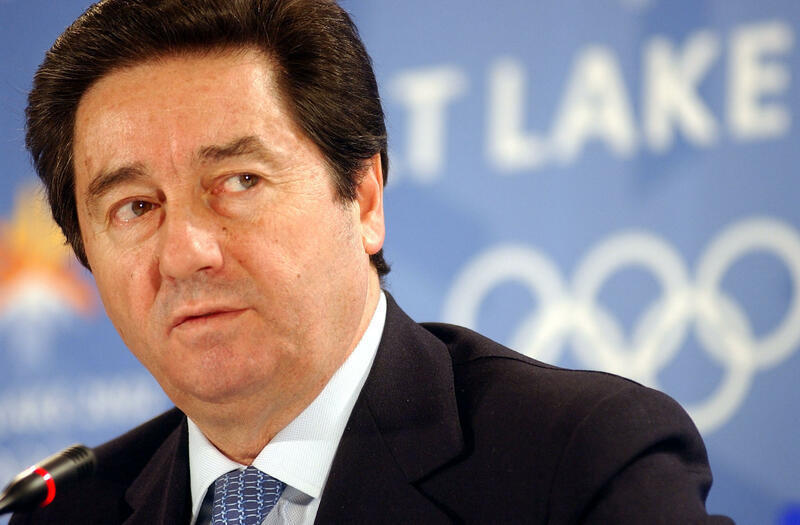 Backed by previous champions, a technical specialist and a journalist, this petition is calling on Cinquanta’s resignation. It seems as if the ISU has gone against its constitution to allow Cinquanta to run for president again despite his age ineligibility at the next elections. What are your thoughts on this petition and $peedy’s proposed SP cut? Let me know in the comments!